Discovering the magic and mystery surrounding numbers and numerology is like learning a new language that also expands your consciousness. Numerology provides awareness, like decoding a dream or lifting a veil. 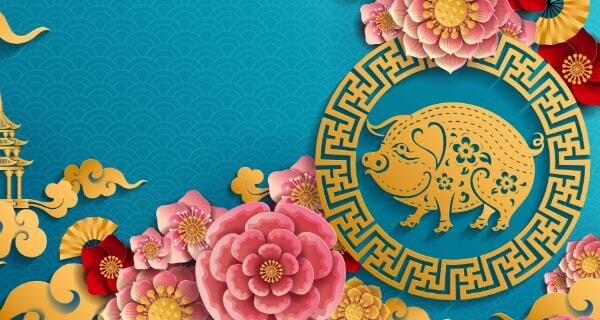 In this article we will explore the meanings behind the number 818. 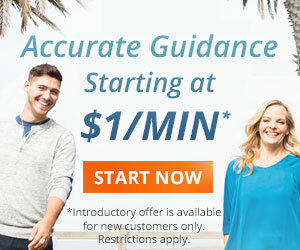 Your detailed numerology reading is waiting! Click here to connect to one of our talented numerologists. 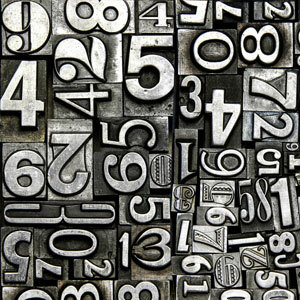 In numerology, letters are equated with numbers. This means there is meaning behind each of our names and even the words we speak. Meaning can be derived from a whole name, and meaning can also be discovered by separating the vowels from the consonants. Therefore when I look at the number 818, my first inclination is to deconstruct it or separate the components. 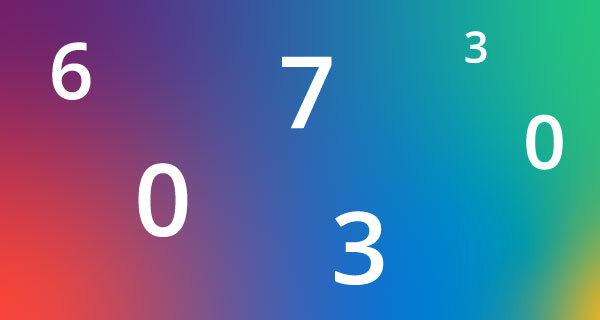 In numerology, each number first stands on its own merit. Individually, the numbers 8 and 1 have their own special meaning. The number 8 is the symbol of Karma and compassion, giving and receiving. The number 1 symbolizes insight, inspiration and creation. So, when we look at the number 818, we would first add the individual numbers and continue until that number is reduced to its simplest form—a single digit. So if we add up the numbers 8, 1 and 8, they equal 17. When we add 1 and 7, they equal the number 8, making 8 the numerological value of 818. Wondering what the numbers in y0ur name mean? 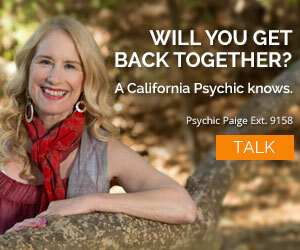 Get a numerology reading with Psychic Rogers ext. 5327 and find out! Religious beliefs also have traditions steeped in numerology and the number 8. For instance, in Judaism and the Kabballah the number 8 is “…associated with an awareness of the miraculous,” according to www.Chabad.org. This is the true meaning behind the miracle of Hanukkah where oil meant to last one day kept fires burning for 8 days, represented by 8 candles on a menorah. Also according to Chabad.org, boys are circumcised when they are 8 days old, representing a supernatural covenant with God. Waiting for a miracle? 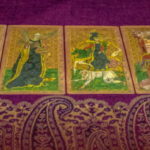 A life path reading with Psychic Kim ext. 5512 can tell you how long you have to wait! In numerology, when the number 8 is found in your chart it can speak to your potential to obtain success in life as well as prosperity. 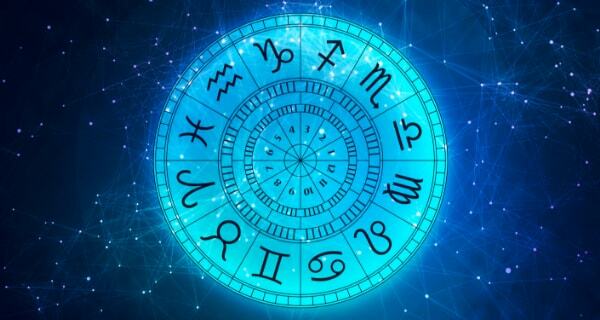 People have been known to change their names so that more 8s will be present in their numerological charts, thus changing their odds of having a wealthier, healthier life. 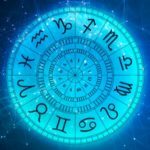 The belief in numerology goes back many thousands of years, oddly, probably before we even had a numerological-year we could associate with its creation. “Gematria was an Assyro-Babylonian system of numerology later adopted by Jews that assigns numerical value to a word or phrase …,” according to Wikipedia.com. A good example of this is the common Jewish toast, “L’Chaim!” which means, “To life!” It is derived from the word “chai” represented by two letters which when translated into the numbers 10 and 8, or 18. The number 18 (or any multiple thereof) is considered lucky in the Jewish faith, and some people wear necklaces that say “chai” in Hebrew, and money in multiples of 18 is often given as gifts. Are you just living life and not celebrating it? Psychic Beatrice ext. 6403 knows what you have to look forward to! On a last numerological note, 818 is also an area code in Los Angeles, the City of Angels. May I suggest a numerology reading to see what’s possible in your life. I am a little lost on this one, how do we work out our numbers? very interesting. what is an 8 in a name? when the letters add up to eight?